We are committed to supplying our customers the best value solution available by translating specific business needs and packaging demands into the optimum design configuration using the most appropriate materials composition. Pinetec’s Bassendean facility is equipped with an extensive arrangement of automated manufacturing equipment that provides the operational capability of producing high volume and high quality pallets using both softwood and hardwood materials in various configurations to suit our customer’s specific application. Through technology and automation our manufacturing facility is confidently able to meet the needs of any specific materials handling requirement whether it be in product design, volume or supply time-frames. 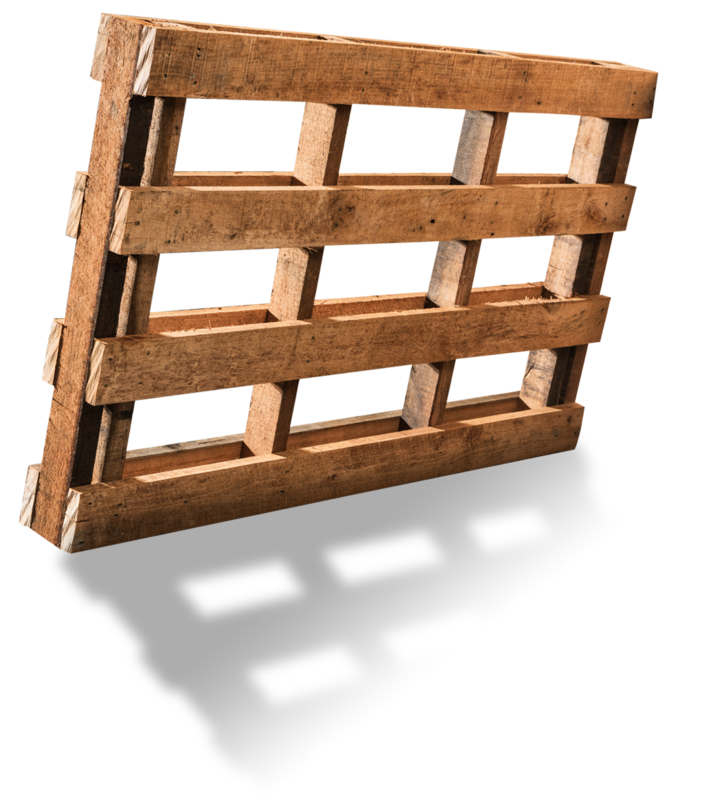 With comprehensive experience and knowledge across the broad range of materials handling, manufacturing and operational disciplines – we understand the pallet and timber packaging industry and remain committed to ensuring that customer expectations are surpassed. Pinetec recognises the importance of establishing long term business partnerships with timber resource providers that have a strong focus on sustainability. 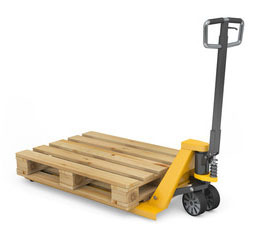 Call us today without obligation to discuss your pallet issues. We are experienced industry locals and it is very likely that we understand and can deliver on your specific industry need at Pinetec.